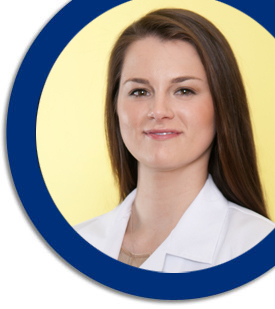 Kate Barrie is a Certified Physician Assistant, licensed in the State of New Jersey. Serving as Dr. Ross' surgical assistant, Kate works closely with patients throughout the treatment process. She has been clinically trained in a variety of settings with a particular interest in orthopedics. Kate is dedicated to providing compassionate, evidence based quality health care while assuring patient satisfaction. She is a member of the Academy of Physician Assistants and the New Jersey State Society of Physician Assistants. Earning her B.A. in Biology from the Richard Stockton College of New Jersey, she has received her Master's Degree in Health Science from Drexel University Hahnemann Physician Assistant Program. Kate is very active and enjoys sports activities, while also spending her free time performing volunteer work in the surrounding community.